Girl Scout Uniforms. 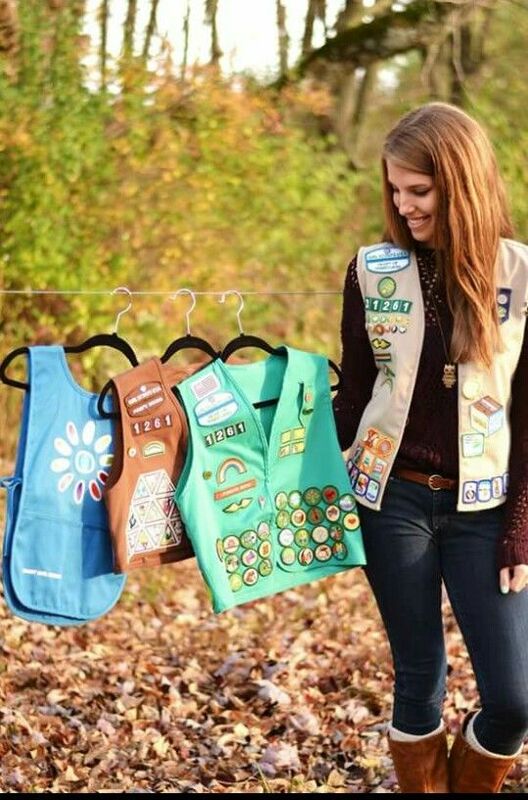 Girl Scouts at each level now wear one required element (tunic, sash, or vest) to display official pins and awards. Girls can mix and match pieces from the official Girl Scout collection to complete the uniform. Girl Scout badges, patches, awards, and other insignia should be presented, worn, and displayed only after Girl Scouts have completed the requirements.